About: We are an Empowerment Organization. 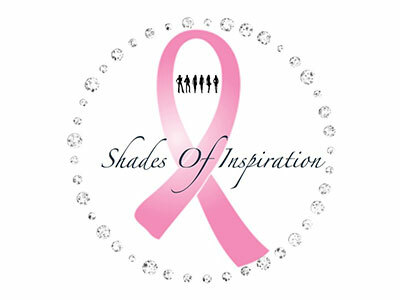 Shades of Inspiration, Inc. is a diverse organization that supports women confronted with the disease of breast cancer. We strive to socially, emotionally and psychologically empower women to cope with the devastating news and what lies ahead.